Develop a network of biologists and statisticians to discuss, reflect, and coordinate the teaching of statistical thinking in introductory biology courses. Coordinate the assessment of statistical thinking and student attitudes in introductory biology courses. Dr. Nathan Tintle (Principal Investigator) will bring together prominent statistics and biology educators to lead the development, implementation , and maintenance of the STUB Network. 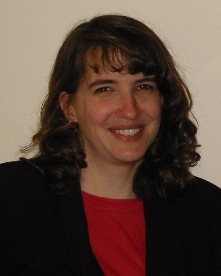 Dr. Beth Chance (co-Principal investigator) will assist with workshop planning and assessment coordination.